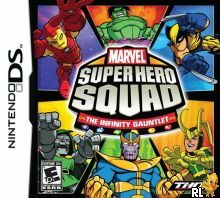 OverviewThe Super Hero Squad team up to stop the evil Dr. Doom from retrieving all of the Infinity Stones. Coming to Wii, DS, PS3 and Xbox 360 from THQ. Now you can add videos, screenshots, or other images (cover scans, disc scans, etc.) 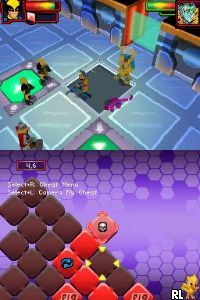 for Marvel Super Hero Squad - The Infinity Gauntlet (U) to Emuparadise. Do it now!